This Neonutrix Night-Time Fat Burner review shows you all the ingredients in the formula and examines each of the claims made about these diet pills. In this Invictus Labs Apple Cider Vinegar you’ll find out what you need to know if this detox pill will really help you jumpstart your diet. In this Vita Pure Coconut Oil review, we examine this one ingredient and whether it will live up to the company’s claims for weight loss and healthy skin. Find out if Maximum Strength 3-in-1 Carb Blocker is able to block carbs enough to make a difference in your weight loss efforts. Plexus BioCleanse is a type of cleanse formulated to promote regularity and flush the body, helping it digest foods faster, but does it work? 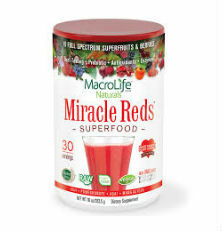 Learn more about the pre-workout drink mix that is made to boost nitric oxide, for a more intense workout. Find out if it works. 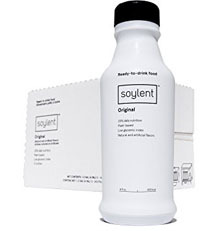 Find out more about Soylent, what it claims to do, and whether it’s worth your consideration as a meal replacement for your weight management goals. 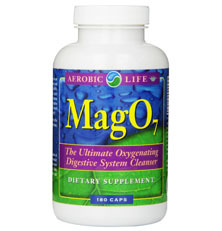 Find out more about Mag 07 Oxygen Cleanse in this detailed review. We break down the important information about Mag 07 Oxygen Cleanse. 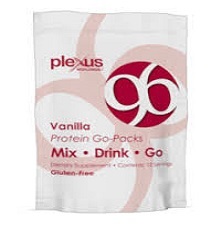 Find out more about the Plexus 96 meal replacement product to see if it is what you’ve been looking for as a compliment to your weight management efforts. 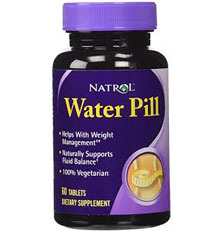 Natrol Water Pill is a diuretic product that some people might use to help aid weight loss. 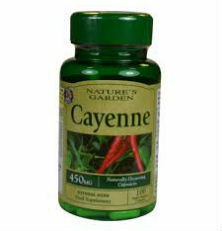 Learn more about this product and its use in our review.